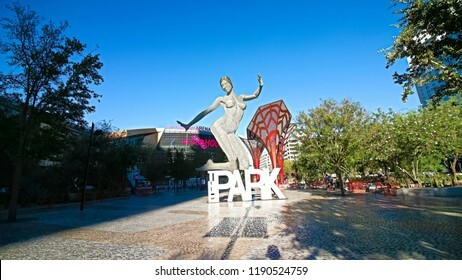 7,059 stock photos, vectors, and illustrations are available royalty-free. 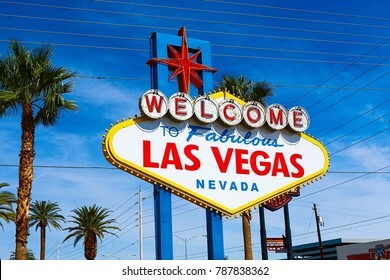 LAS VEGAS, NV/USA - 19 Sep 2018 - McCarran International Airport (LAS), located south of the Las Vegas strip, is the main airport in Nevada. 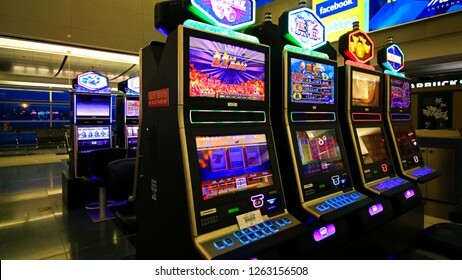 There are slot machines in the airport. 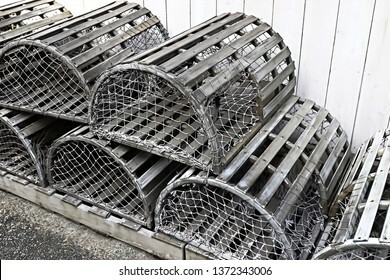 Watercolor texture transparent silver color. 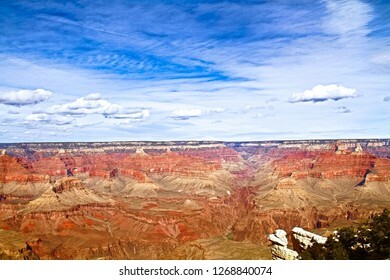 watercolor abstract background. 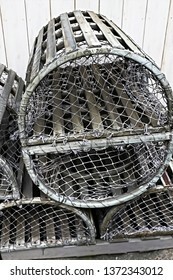 Watercolor texture transparent beige silver color. 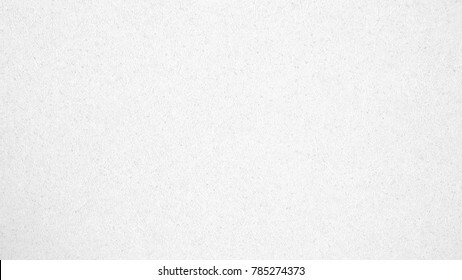 watercolor abstract background spot silver.Paper style color of silver. 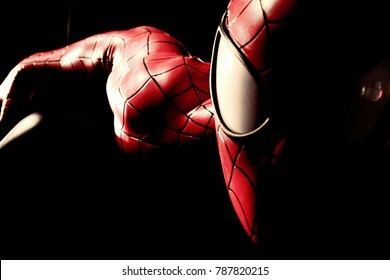 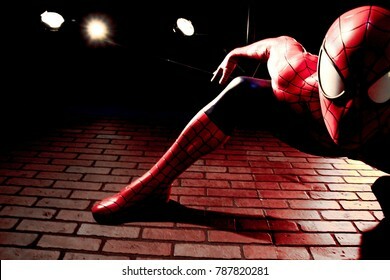 LAS VEGAS, USA - Oct 10, 2017: Close up Statue of Spider man at Madame Tussauds museum in Las Vegas.Avengers EndGame. 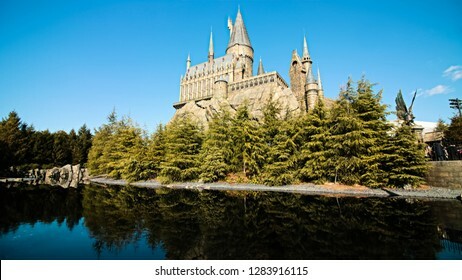 OSAKA, JAPAN - January 14, 2019 : Photo of Hogwarts School of Witchcraft and Wizardry replica at The Wizarding World of Harry Potter,Universal Studios Japan.Panorama view, Toned Photo. 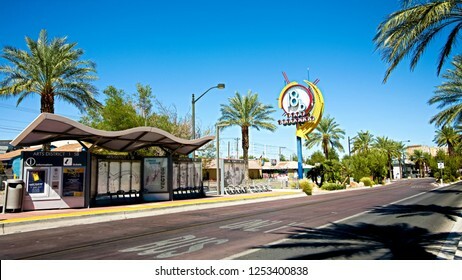 OSAKA, JAPAN - Apr 13, 2018 : Statue of "HAPPY MINION", located in Universal Studios Japan, Osaka, Japan. 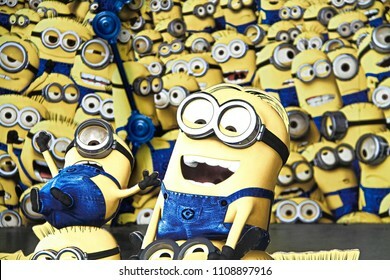 Minions are famous character from Despicable Me animation. 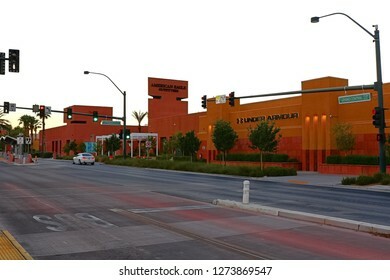 LAS VEGAS,USA - OCT 09 2017:Statue of Iron Man and Avengers station logo at the Avengers experience in Treasure Island Hotel and Casino on Las Vegas Strip. 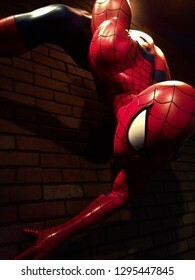 LAS VEGAS,USA - OCT 09 2017:Statue of Captain America and Avengers station logo at the Avengers experience in Treasure Island Hotel and Casino on Las Vegas Strip. 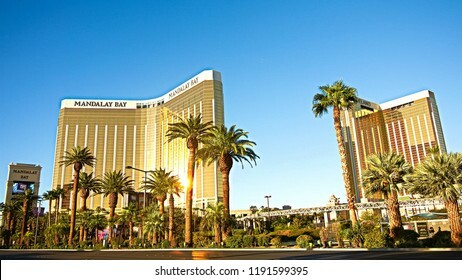 LAS VEGAS,NV/USA - SEP 16,2018 : The Mandalay Bay resort and casino,one year after the Las Vegas shooting incident on the Las Vegas Strip. 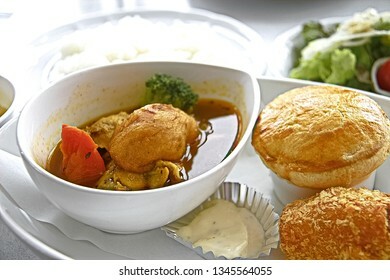 Soup Curry is a light curry flavored soup served with fall-off-the-bone chicken and colorful vegetables that are flash fried to give the vibrant colors. 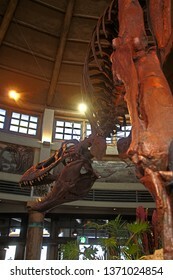 Side view on assortment of tasty lunch meals. 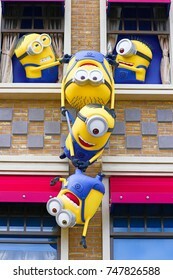 OSAKA, JAPAN - Aug 03, 2018 : Statue of "HAPPY MINION", located in Universal Studios Japan, Osaka, Japan. 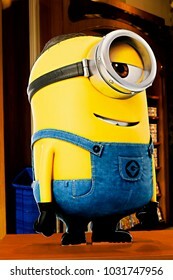 Minions are famous character from Despicable Me animation. 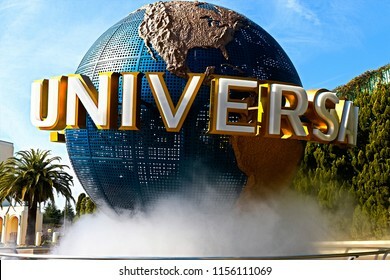 OSAKA, JAPAN - Feb 03, 2018 : Statue of "HAPPY MINION", located in Universal Studios Japan, Osaka, Japan. 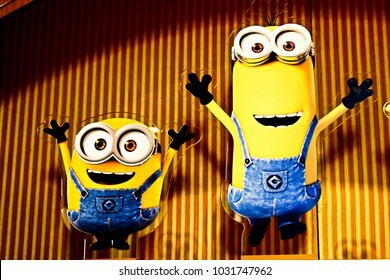 Minions are famous character from Despicable Me animation. 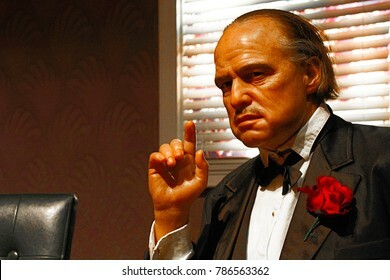 LOS ANGELES, CA - 28 Oct, 2013: Waxwork of Marlon Brando as Godfather Don Vito Corleone,Marlon Brando waxwork figure - Madame Tussauds Hollywood. 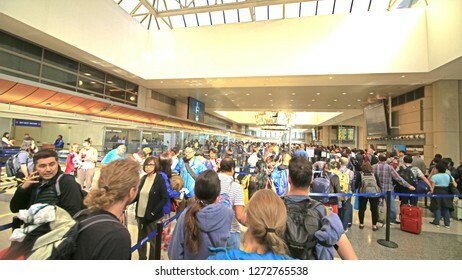 Los Angeles,CA/US - Sep 21 2018: Tom Bradley International Airport departure terminal in Los Angeles, US. 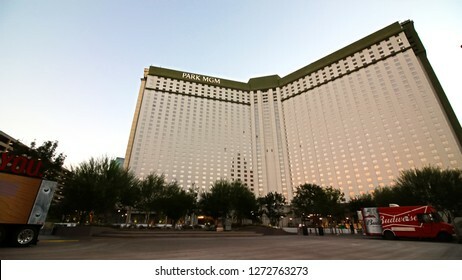 Las Vegas, NV/USA - Sep 15,2018 : The Park MGM Casino and Hotel Resort in Las Vegas Nevada. 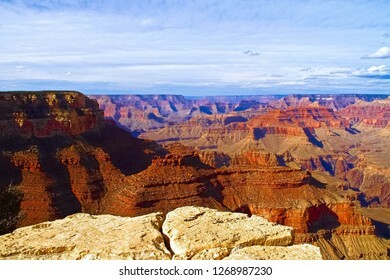 Rock formations in a canyon, Grand Canyon, Grand Canyon National Park, Arizona, USA. 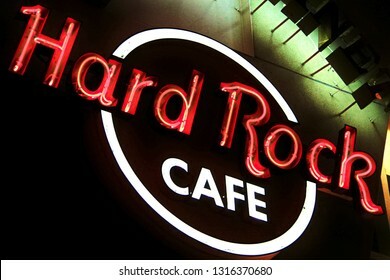 Osaka, JAPAN - Jan 09, 2019: The Iconic sign of Hard Rock Cafe restaurant in Hard Rock Cafe Universal City Walk Osaka. 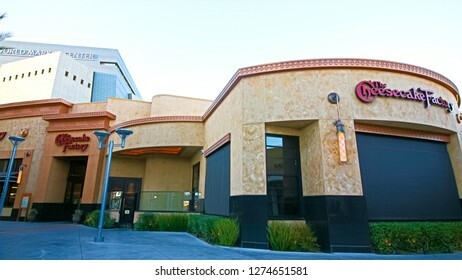 Hard Rock Cafe is a chain of theme restaurants. 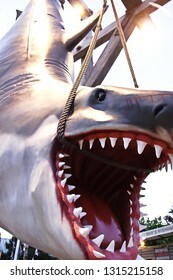 OSAKA, JAPAN - Nov 26, 2018 : Photo of the JAWS shark,one of the most famous attraction at Universal Studios Japan, Osaka, Japan. 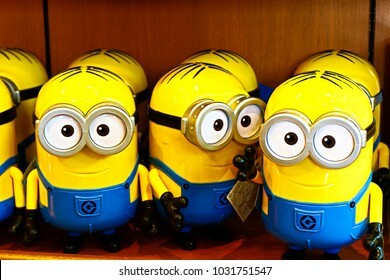 Osaka, JAPAN - NOVEMBER 03 2017: Statue of Minions from Despicable Me Minion Mayhem Movie at Minion Park in Universal Studios JAPAN.Universal Studios JAPAN is a theme park in Osaka. 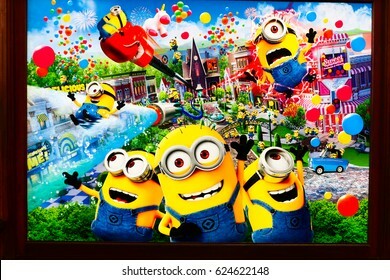 OSAKA, JAPAN - APR 14, 2017 : Photo of "MINION PARK" information wall poster, located in Universal Studios JAPAN, Osaka, Japan. 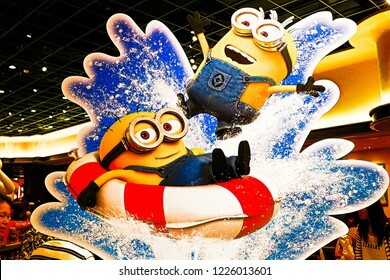 Minion Park is 21 Apr 2017 open. 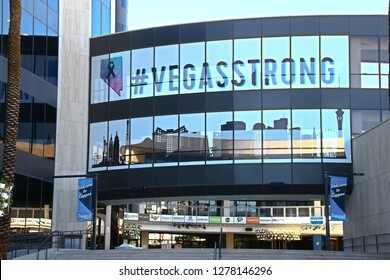 LAS VEGAS,NV/USA - SEPTEMBER 16,2018: A colorful sign at arts district in downtown Las Vegas. 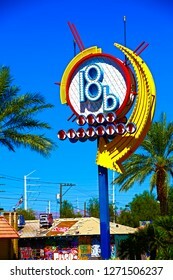 The district was created in 1998 as an 18 block zone set aside to encourage art and artists. 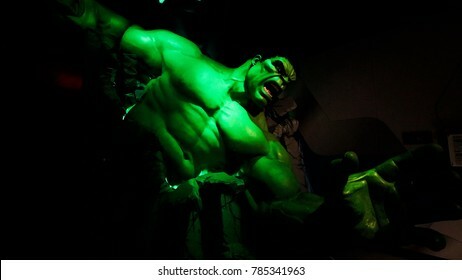 Las Vegas, NV/USA - Oct 09, 2017: The Incredible Hulk giant model figure at Madame Tussauds museum Las Vegas.Avengers.EndGame. 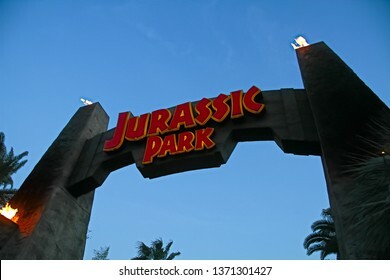 UNIVERSAL CITY, CA - OCT 29, 2018: The Universal Studios Hollywood sign greeting visitors outside the amusement park. 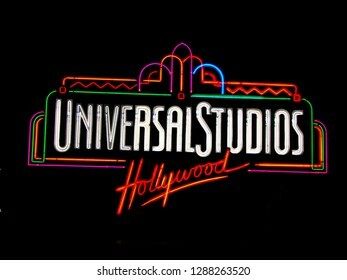 It's official marketing headline is "The Entertainment Capital of LA". 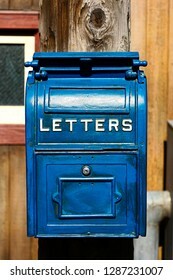 Antique Blue Letter Box on the Telegraph made of wood. 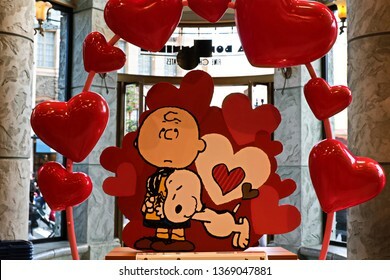 OSAKA, JAPAN - Feb 03, 2018 : Souvenir of "HAPPY MINIONS", located in Universal Studios Japan, Osaka, Japan. 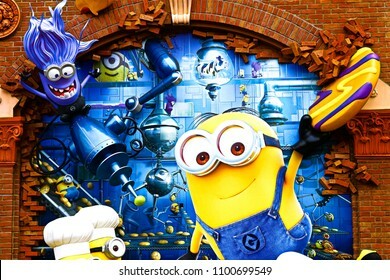 Minions are famous character from Despicable Me animation. 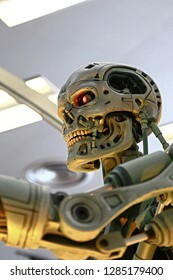 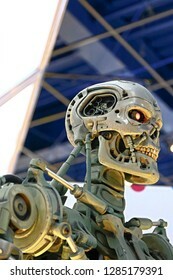 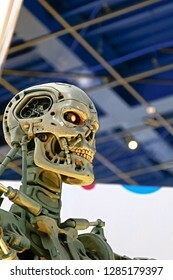 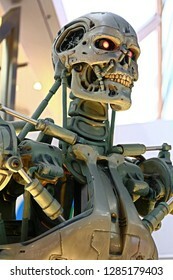 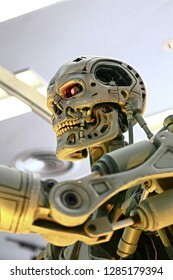 OSAKA, JAPAN - Jan 14, 2018 : Photo of T-800 Model End skeleton from the Terminator 3D Movie,one of the most famous attraction at Universal Studios JAPAN, Osaka, Japan. 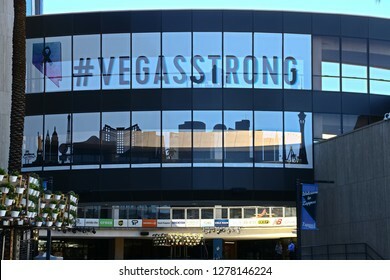 LAS VEGAS,NV/USA - Sep 15,2018 : Entrance of the Park at the T-Mobile Arena in Las Vegas. 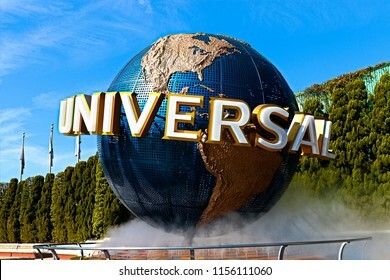 Osaka, Japan - Aug 8, 2018: The large rotating Universal logo globe. 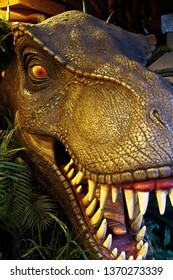 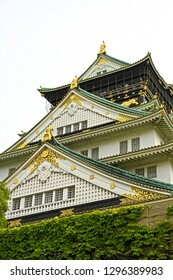 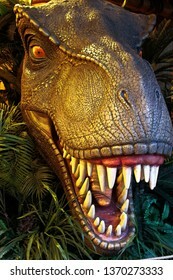 Universal Studios is one of Osaka famous theme parks. 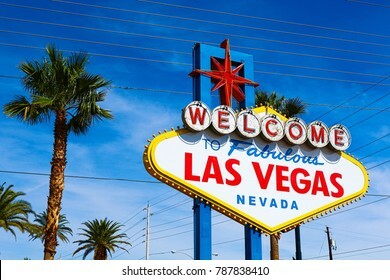 LAS VEGAS, NV/USA - OCT 11, 2017: A waxwork of Britney Spears on display at Madame Tussauds wax museum in Las Vegas Nevada. 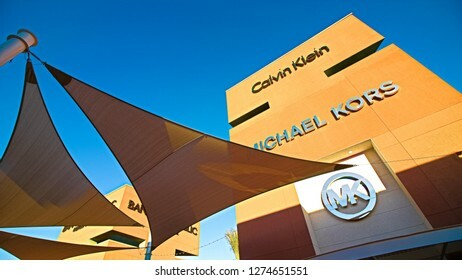 Las Vegas,NV/USA - Sep 15,2018: Photo taken Premium Outlet North in Las Vegas. 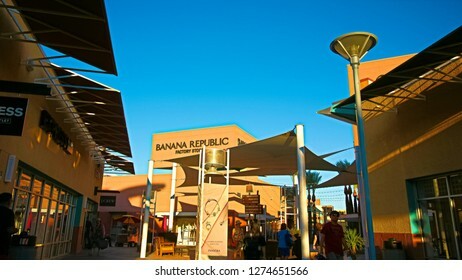 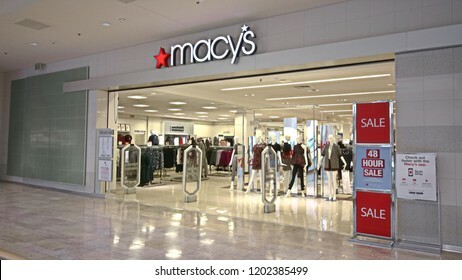 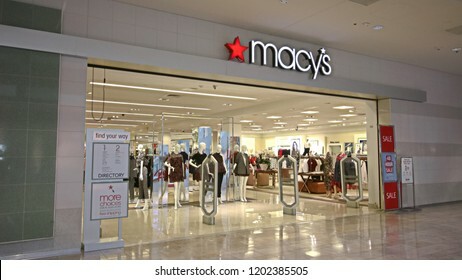 Premium Outlet North are located across the United States and offer discounts and special promotions. 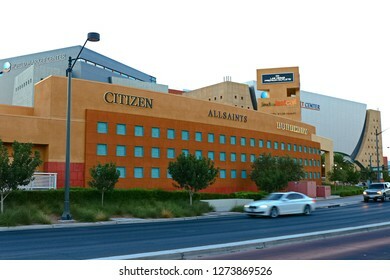 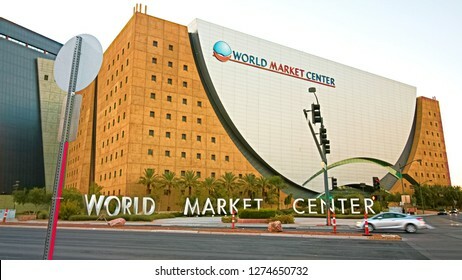 Las Vegas,NV/USA - 16 Sep 2018:Front view of World Market Center Las Vegas in LasVegas. 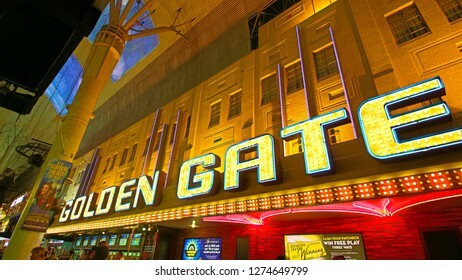 LAS VEGAS,NV - Sep 16, 2018: Golden Gate Hotel & Casino sign illuminated by night in Las Vegas. 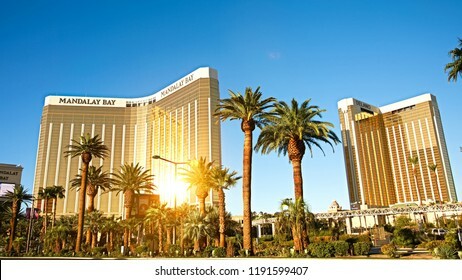 It is the oldest and smallest hotel located on the Fremont Street Experience. 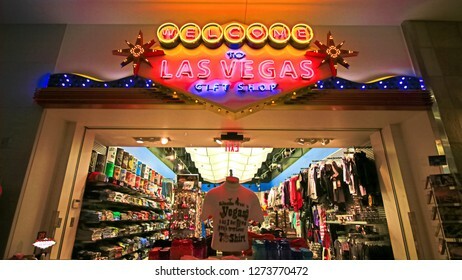 Las Vegas,NV/USA - Sep 21, 2018: Souvenir shop in the McCarran International Airport, Las Vegas Valley, U.S. state of Nevada - Image. 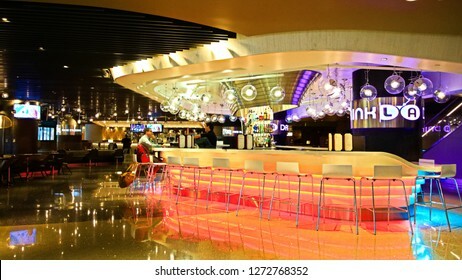 Los Angeles, USA - Sep 21, 2018: In Los Angeles International Airport (LAX), at the domestic boarding lounge area. 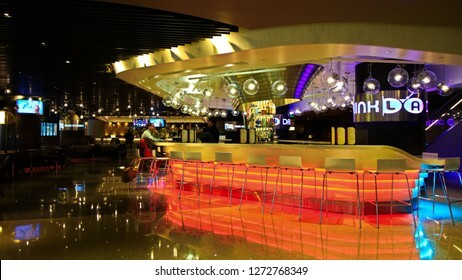 Tourism are gathered around the area awaiting the boarding routine. 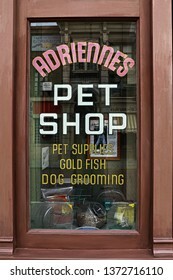 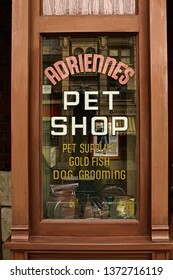 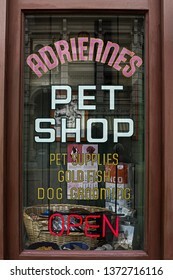 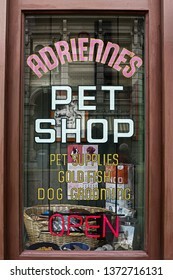 Osaka,Japan - 13 Apr, 2019:The movie set of ADRIENNES Pet Shop - J and M Tropical Fish pet store appearing in the movie scene of the movie ROCKY. 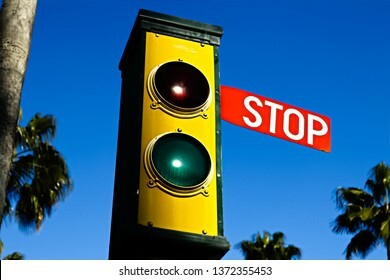 Traffic lights - green and red. 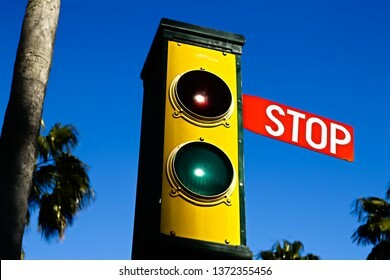 Traffic lights with the stop sign. 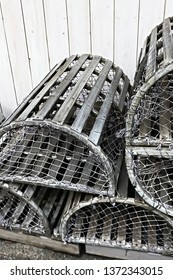 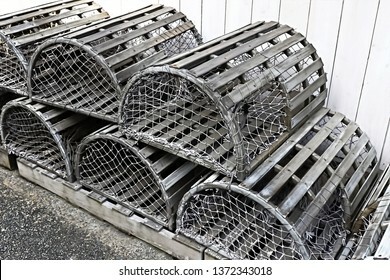 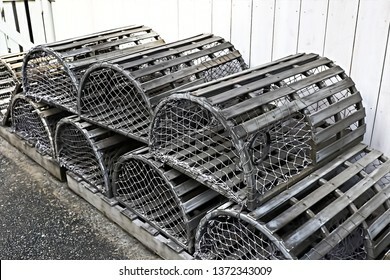 Old silver color metalic cages for lobster and crab fishing. 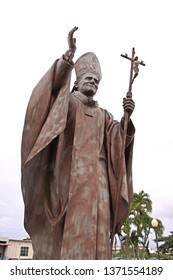 Guam island,USA - May 25, 2016:Statue of Pope John Paul II on the Island of Guam. 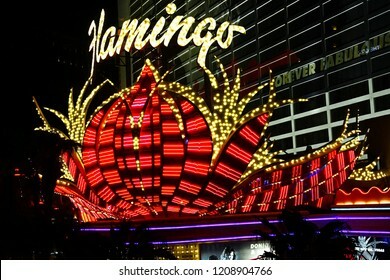 LAS VEGAS, NV/USA - SEP 16,2018: Exterior views of the Flamingo Casino Resort on the Las Vegas Strip.The hotel opened by Bugsy Segal on 1946 and it's the oldest resort on the Strip. 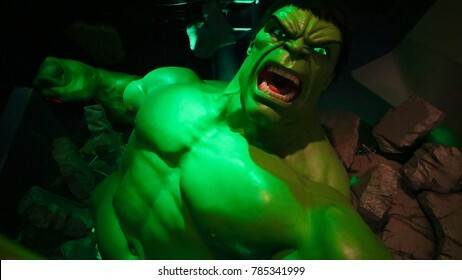 las Vegas,NV/USA -Sep 15, 2018: Hulk Buster Iron Man costume at the Tony Stark base at the Avengers experience in Treasure Island Hotel and Casino on Las Vegas Strip. 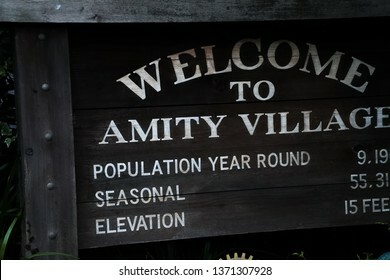 Osaka,Japan - Apr 13, 2019 : Photo of Amity Harbor Sign Board from "JAWS" at Universal Studios JAPAN. 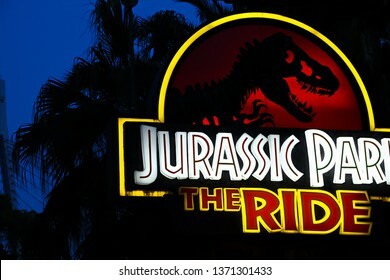 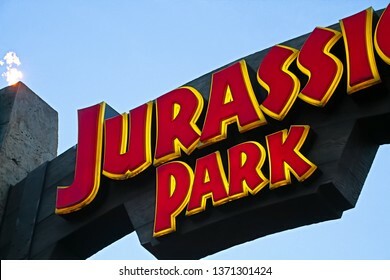 Osaka,Japan-Apr 13,2019: Jurassic Park THE RIDE sign in Jurassic Park Section Universal Studios Japan. 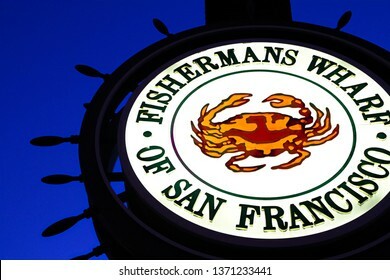 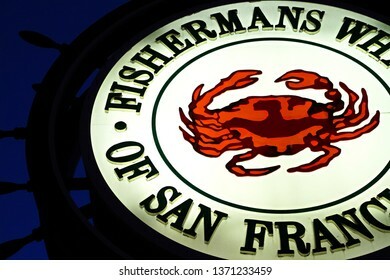 SAN FRANCISCO,USA - Sep 10 2018: Fishermans Wharf of San Francisco central sign. 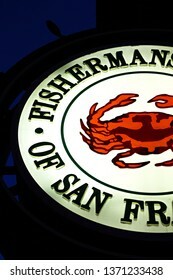 Fisherman's Wharf is a neighborhood and popular tourist attraction. 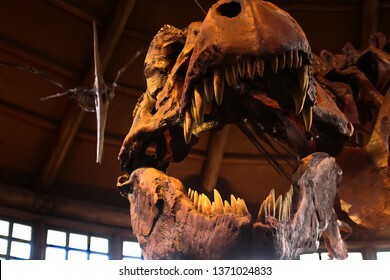 Osaka, Japan - Apr 13,2019: T-Rex (Tyrannosaurus Rex) Skeleton at the Universal Studios JAPAN. 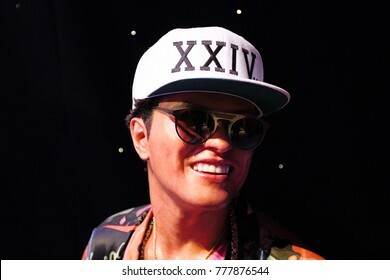 LAS VEGAS, USA - OCT 11, 2017: Bruno Mars, Madame Tussauds wax museum in Las Vegas Nevada. 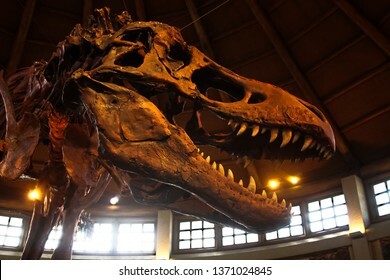 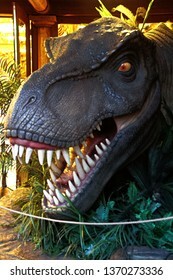 Osaka,Japan,Apr 13,2019:The figure of Tyrannosaurs Rex from Jurassic Park Movie at Universal Studios Japan. 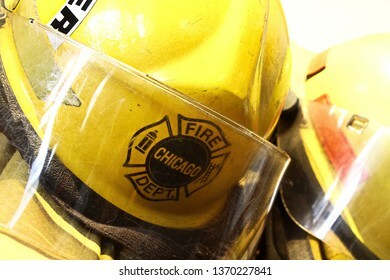 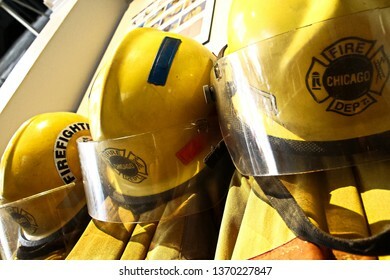 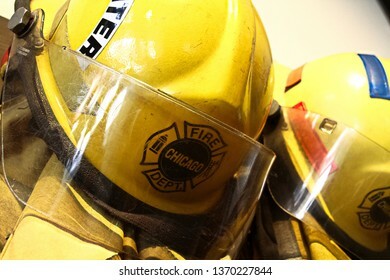 Osaka, Japan - Apr 13, 2019: The fireman's clothes by the Engine 17 of the Chicago Fire Department movie set at Universal Studios Japan.Filming for "Backdraft 2" confirmed to begin. 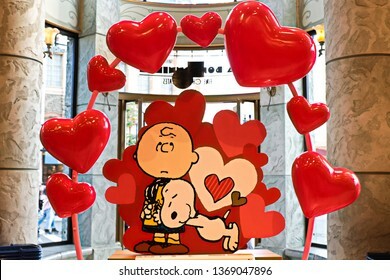 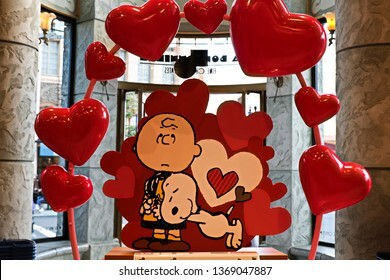 Osaka, Japan - Apr 13, 2019: Snoopy and Charlie Brown decorations figure at Universal Studios Japan. 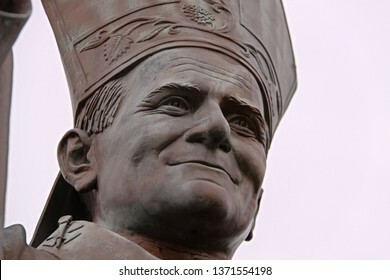 OSAKA, JAPAN - Apr 13, 2019 : Close up of HAPPY MINION statue, located in Universal Studios Japan. 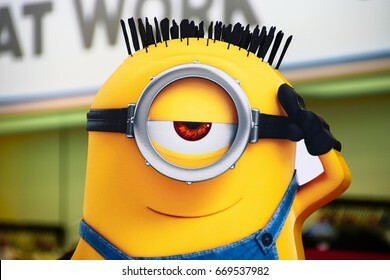 Minions are famous character from Despicable Me animation.